ClassDojo is currently one of the most popular and effective school communication apps on the planet. Since 2011, this visionary startup has operated under an ambitious yet singular principle — help schools around the world bring communities together by improving how teachers, students, and parents share and communicate. As one of STRV’s longest running partnerships, our developers were initially enlisted to guarantee their one-of-a-kind platform was robust enough for the global market and now more than four years later, we remain working side-by-side — doing our part to ensure ClassDojo will continue to innovate classrooms for a long time to come. 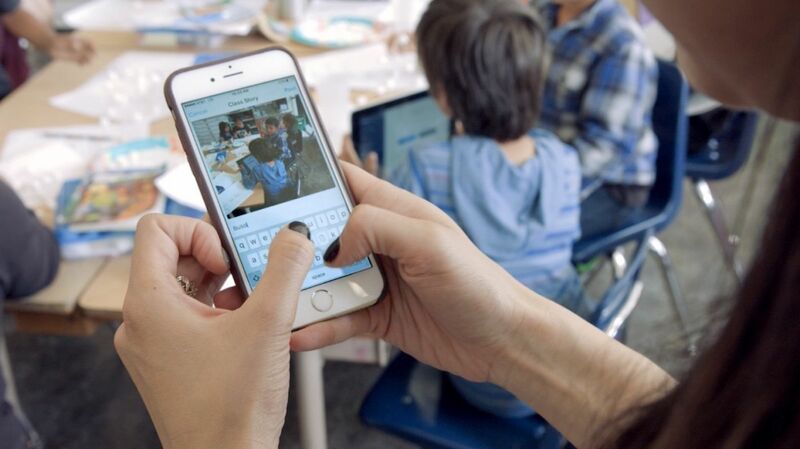 As a school communication platform, ClassDojo gives teachers the power to better handle communication with parents while also creating new avenues for learning. From the parent’s point of view, the app offers a level of transparency into their child’s day-to-day learning experience that’s previously been unattainable. Not long ago, teachers needed to call the parent, send an email or have an in-person meeting to discuss specifics regarding a student. ClassDojo not only streamlines this process for parents but also creates a window into their child’s schooling in real-time. Teachers, parents, and students can share messages, videos, and photos throughout the school year, producing an elevated level of teamwork — one that leads to a more impactful learning experience for the child. Another element which makes the app a real standout is ClassDojo’s commitment to keeping the platform 100% free to classrooms. Since the beginning, guaranteeing the app is readily available to schools around the globe at zero cost has been fundamental to the company’s core principles. 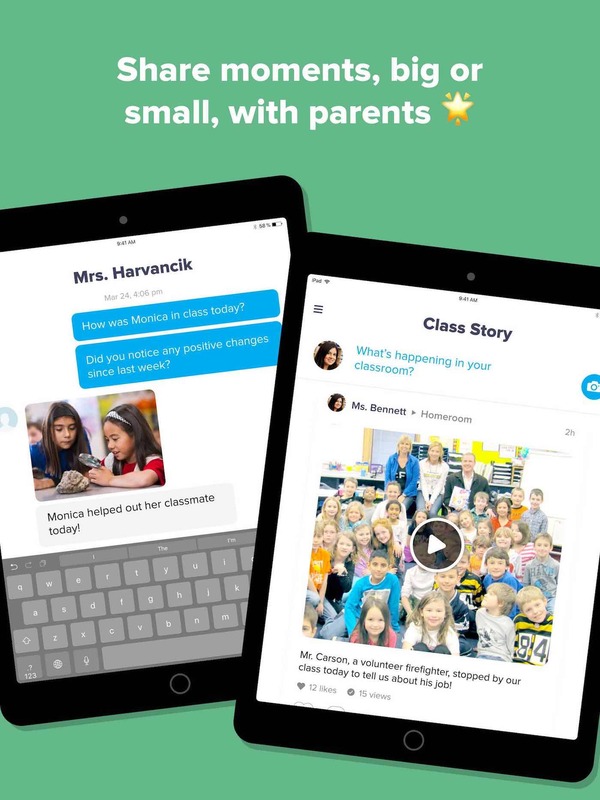 For families with a desire to bring the ClassDojo experience into their homes, a paid subscription service was added, dubbed, “Beyond School.” This monetized option, designed to help parents work on developmental and life building skills with their child on a one-on-one basis, also creates a viable financial avenue for sustaining their “free to classrooms” model. Currently used in 95 percent of U.S. elementary and middle schools with 35 different language options and available in 180 countries, there’s no denying that ClassDojo has made a significant impact. Having won multiple awards including TechCrunch’s Best Education Startup, garnering attention from news outlets worldwide, it’s easy to understand why Elon Musk’s LA-based Ad Astra school for children wanted to work with them. ClassDojo gets results. In 2014, ClassDojo’s community was growing into the millions with users messaging and sharing videos and photos, so they needed to guarantee their apps were reliable and as smoothly synced as possible. Essentially best-in-class. 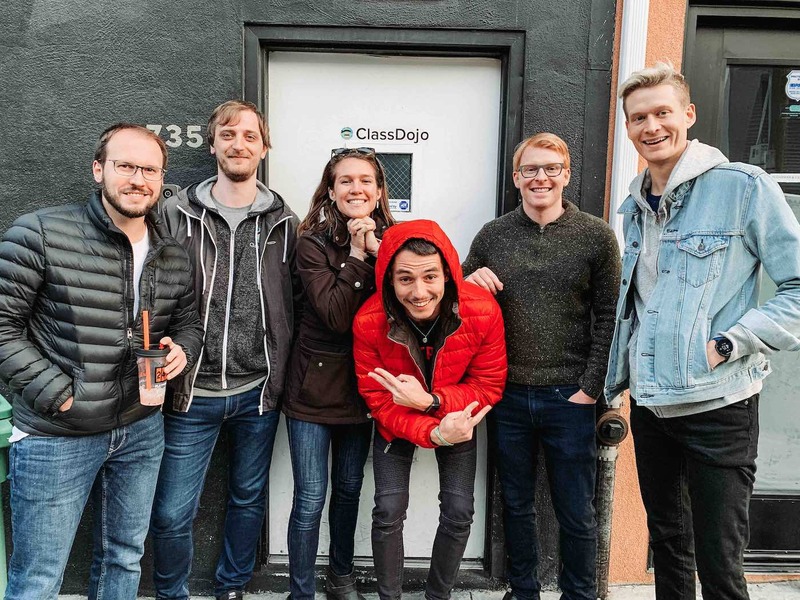 At first, ClassDojo brought on STRV to accelerate development of both its iOS and Android mobile apps, but in recent years have moved to working on features such as student portfolio, infrastructure, and Beyond School. To get a look under the hood into what STRV’s and ClassDojo’s partnership looks like today, we talked with a man who has been working on the project since the beginning, STRV iOS developer, Jarda Mach. So, you’ve been working on ClassDojo for a while. I came on in May of 2014 and was the first to start working on it as an iOS developer. Back then ClassDojo was multiple different apps before it merged into the one currently on the market today. What have been some of the most significant technical challenges you’ve had to overcome over the last four and a half years? The main ongoing task for us is to switch from pure Objective-C code to pure Swift code. We started writing in Objective-C for some time although Swift had been out for two years. When Swift first came out, there were issues with interoperability between Objective-C code and Swift. We didn’t feel any need to begin writing in Swift but we waited for some time until it became more developer friendly. Now we write primarily in Swift but a huge part of the codebase is still in Objective-C.
That sounds like quite the undertaking. It’s a huge project for such a small team. Also, iOS development grows and improves every year with more and more features, so adapting to those adds to the challenge. For me personally, I feel this is the main hurdle. ClassDojo is a closed social network (e.g. a network consisting of only teacher, parents, and student). What do you feel helps ClassDojo stand apart in a social media context? We are working on different methods for students to more easily access their accounts while also making sure privacy is a top priority. Students can login through a method called "class code" that teachers hand out to their class through QR code and also, lately, we introduced login via google. Additionally, we have something we call, “story feed.” This is created by the teacher and includes things like pictures of the class. Teachers and students use this to work together to create content for the parents to see. One of the app’s core functions is to create a higher degree of transparency and engagement for a child’s learning experience. Can you tell me about any key features you’re working on geared at helping ClassDojo further obtain this goal? We’re currently moving more towards something we call student portfolios. The student gets assigned tasks and submits it through the app, and the teachers approve or can add comments. It can be texts, drawings, videos, photos, and voice notes. It’s a way for students to create their own original content accessible through the app. Looking into the coming year, what are some goals you are working to achieve? Sounds like there’s a lot of projects going on. Oh yes. We’re improving offline features so a teacher — even in a subway or similar non-ideal locations where internet is poor — can check messages or whatever they need. There’s also quite a bit of attention going to infrastructure. These types of challenges are long-term projects. You’ve been working on ClassDojo for over four years. What about this particular project has kept you so inspired for all this time? It’s the kind of project that sticks with you. It’s for children. They are using the app every day and it’s heartwarming to see. People always ask me why don’t I choose another project or do something else. I like seeing it grow and becoming more successful. For me, this makes sense. 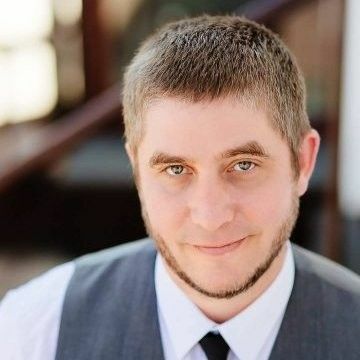 JC is a US journalist, graphic novelist, and playwright currently living in Prague with his lovely wife, their well-mannered cat, and a border collie that has eaten more than one pair of his shoes.